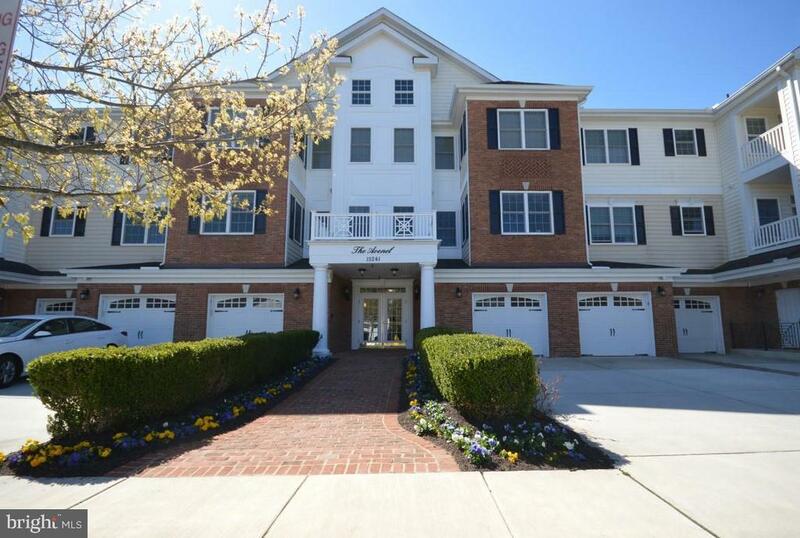 Immaculate 3 Bedroom/2 Full Bath END UNIT Condo in Exclusive & Gated Regency at Dominion Valley*One Level Living at Its Finest! *1833 Square Feet w/BRAND NEW CARPET & PAINT THRUOUT! *Gourmet Kitchen w/Granite Counters, Backsplash & Cherry Cabinetry*BRAND NEW STAINLESS STEEL APPLIANCES INSTALLED APRIL 2019*Open Floor Plan w/Enormous Living & Dining Area*HARDWOOD FLRS in Kitchen & Breakfast Rms*Spacious Master Suite w/Sitting Area & Large WIC*COVERED BALCONY*Luxury Lifestyle w/Golf Club, Indoor & Outdoor Pools, Walking Trails & Tons of Activities!